WE NEED YOUR HELP TO KEEP THE MOBILE PRENATAL CLINIC ON THE ROAD! 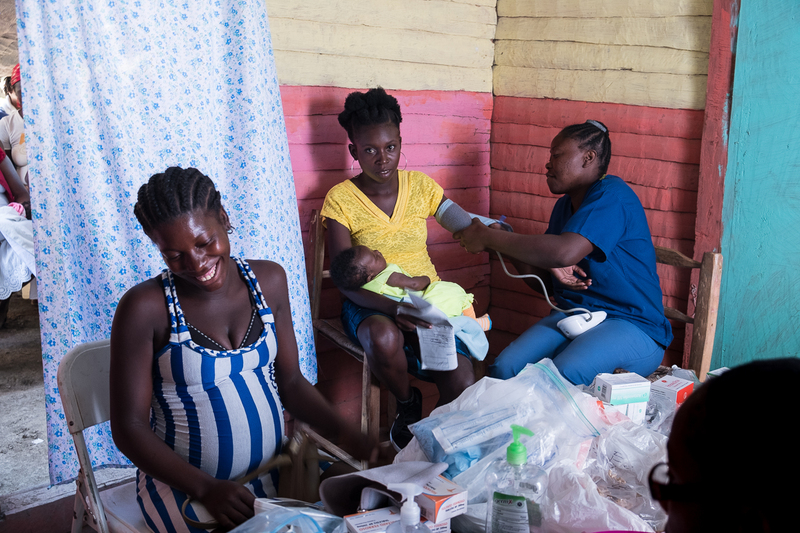 Haiti has the highest rates of maternal and infant mortality in the Western Hemisphere and nearly all of these deaths are preventable with access to skilled care. The Mobile Prenatal Clinic reaches the most vulnerable women with quality maternity care and save lives. 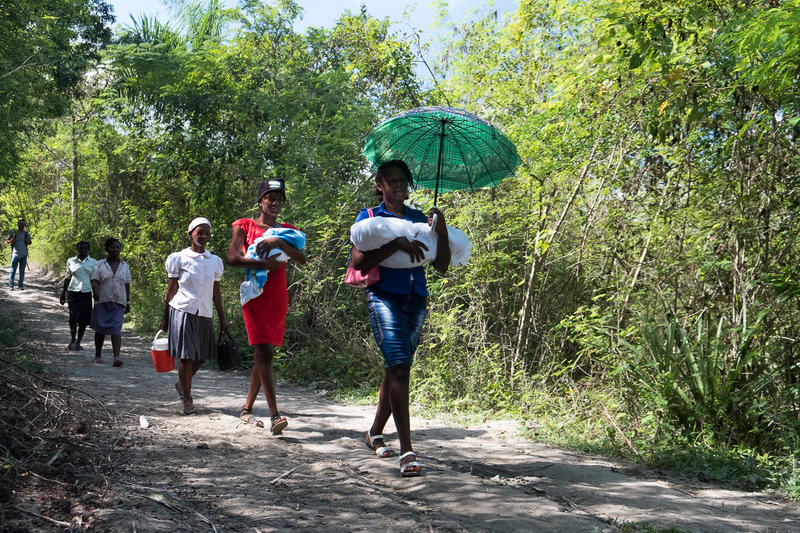 Swamise Brevius (22) walks each month to the Bassin Zim clinic to receive the care, screenings, and medication she needed to have a safe pregnancy with her third child. Swamise is 9 months pregnant and excited to have her baby soon. How much does it cost to ensure safe motherhood for Swamise and a healthy baby? $10 per visit. Each month, six Haitian skilled birth attendants drive across rivers and over mountains to provide prenatal and postpartum care up to 1500 women like Swamise in 24 remote villages of the Central Plateau. A typical woman walks 2-3 hours to reach the midwives and the life-saving care they offer. Without our team and the maternal care they bring in the Mobile Clinic, most of these women would not receive any care. The Mobile Prenatal Clinic is entirely donor funded. We can only do as much as we raise. 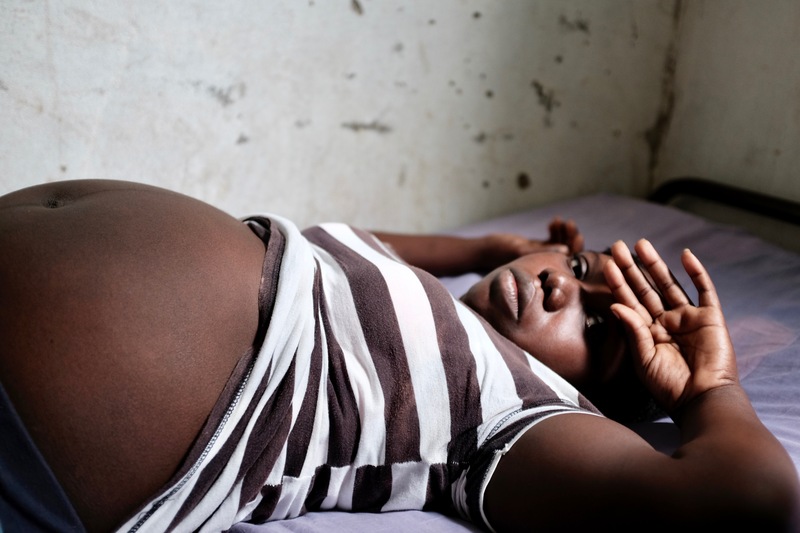 For $10 per visit, how many women can you help ensure survive pregnancy? For $10 per visit, the comprehensive prenatal care provided by the Mobile Clinic includes: education, maternal and fetal health assessment, lab testing and treatment for anemia, worms, malaria, HIV, and sexually transmitted infections. Mothers also receive vitamins and iron supplements. Very ill mothers receive emergency transport to a medical facility. All of the supplies, medications, rapid tests, salaries, and transportation costs of the Mobile Prenatal Clinic are funded by donors like you. Take action now: Help us raise $60,000 by May 27, Haiti’s Mother’s Day, and keep the Mobile Prenatal Clinic on the road! The first 400 donors will receive a handmade gift from a Haitian artisan. Give now! Cherelia (31) walks an hour each way to reach the Mobile Clinic in Bassin Zim. Most women walk between 1-3 hours on dirt roads in high temperatures to receive care from the traveling midwives. Jessica (17) holds her first baby, 14 days old, during a postnatal visit. The baby is doing well but Jessica received medicine for a fever and education about other warning signs. 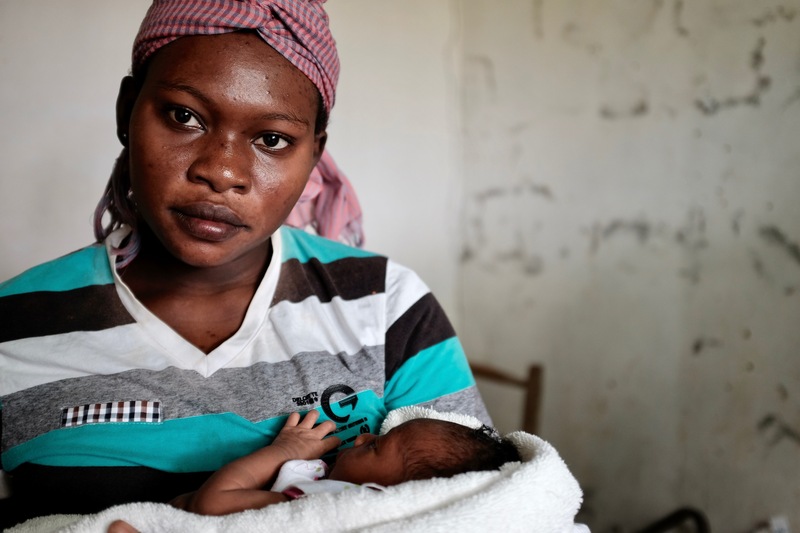 Yvanese (26), 9 months pregnant with twins, walked two hours each way to the clinic in Savein Halein because she heard the midwives give good care. 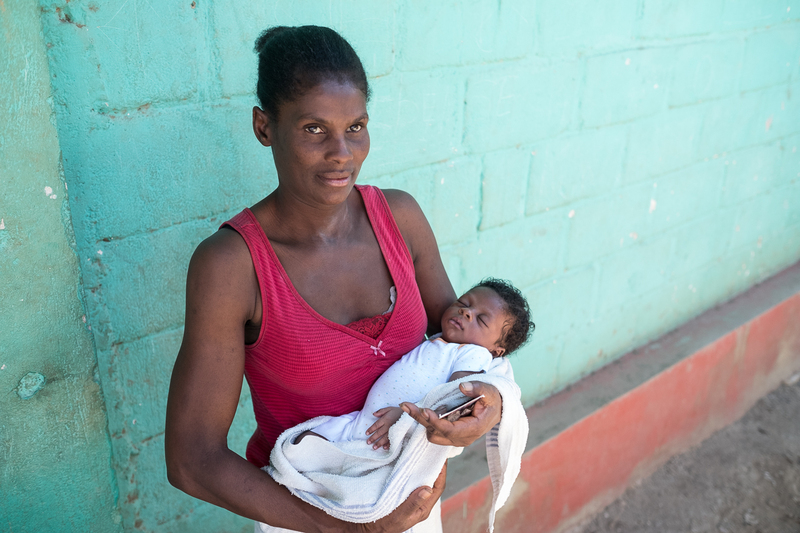 Myriane (21) proudly holds her second daughter. She visited the Mobile Clinic during her pregnancy and delivered at home as a hospital birth was too far and too costly. She walked two hours to reach the midwives. Up to 1500 women each month come to 24 mobile clinics in the Central Plateau of Haiti. The midwives can see up to 120 mothers on a single day. Without the care the traveling midwives bring, these women would not receive any maternal care. Darlène (22) is postdates and has high blood pressure. She walked 3 hours to reach this clinic and needed to go home to look after her son before going to the hospital.